In Andrea Camilleri's famous Inspector Montalbano canon—poignant social commentary on contemporary Italy by way of unconventional crime fiction set in Sicily—Mimí Augello is the hero's friend and deputy chief. He's also the police station's incorrigible lady's man, written to inhabit the easy-come easy-go Latin lover archetype. 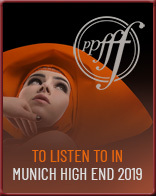 When I first came across Kroma Audio's Mimí monitor in 2018's alternate venue to Munich's convention centre, the connection to Camilleri's character was instant. As a very handsome compact, it should be an instant hit with the ladies, too. Unless their husbands are commitment-phobic audiophile types who churn through equipment like rapid serial monogamists, they simply ought to stick around a whole lot longer than Camilleri's man does with his conquests. My next sighting of Mimí was in Barcelona's Werner shoppe during my October visit to Spain's rack company Artesania in Barbastro. The very heavy very expensive former Panzerholz stand had given way to a less massive deflector-style Krion equivalent. Panzerholz or tankwood is resin-infused Ply that's compressed under tremendous pressure to 60% of its original thickness. Now it becomes bullet-proof and a nightmare to machine. 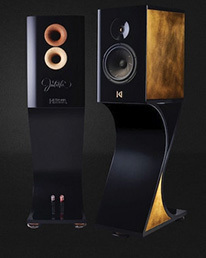 Germany's Kaiser Acoustics are the only ones to use it for complex speaker cabinets. For Mimí, it just remains a beveled layer on the stand's top plate. As shown, that visually mirrors Artesania's new modular Organic rack with its Krion shelves augmented by tank wood. Such an accessorized echo should really please the interior decorators. Matched speakers, stands and racks? Oy caramba! Meanwhile a few countries over, Dutch contributors Marja & Henk had met Mimí at their country's XFI fall show. That won the Spanish monitor a stand-out room mention in their report. 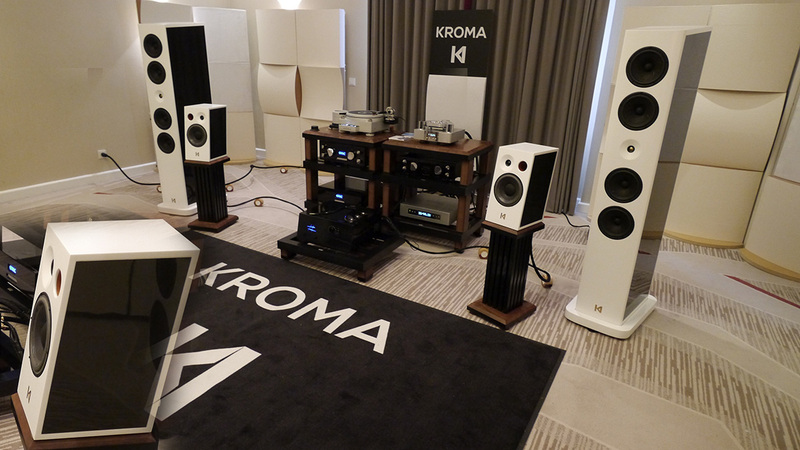 "Two rooms, three loudspeakers by Kroma Audio came next. 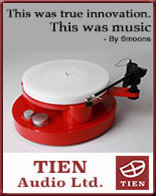 The turntables were Bergmann's model Magme and amplification in the first exhibit came from Zanden's Model 6000 integrated as the eye catcher. Behind the acrylic over of the amp sit 4 x KT120 tubes enabling 90wpc in class A/B. This room demoed the stand-mount Mimí, a 2-way monitor with ¾" Hiquphone tweeter and 6.5" Classic ScanSpeak mid/woofer. Sensitivity is rated at 92dB. 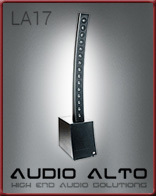 This compact monitor was able to fill a fairly large room with a well-balanced sound whose lowest octave was not missed. "For their cabinets Kroma use Krion, an artificial stone made from aluminium trihydrate and resin. 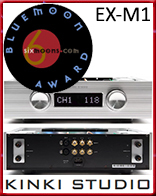 The larger model was the Elektra with Hiquphone tweeters fore and aft plus 4 x ScanSpeak Revelator mid/woofers. 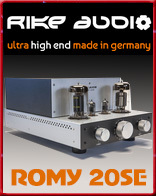 Sensitivity is 90dB. "Next door were the Kroma Carmen. 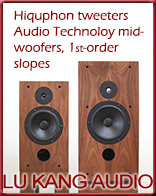 This loudspeaker with one tweeter and dual mid/woofers sports two rear ports. 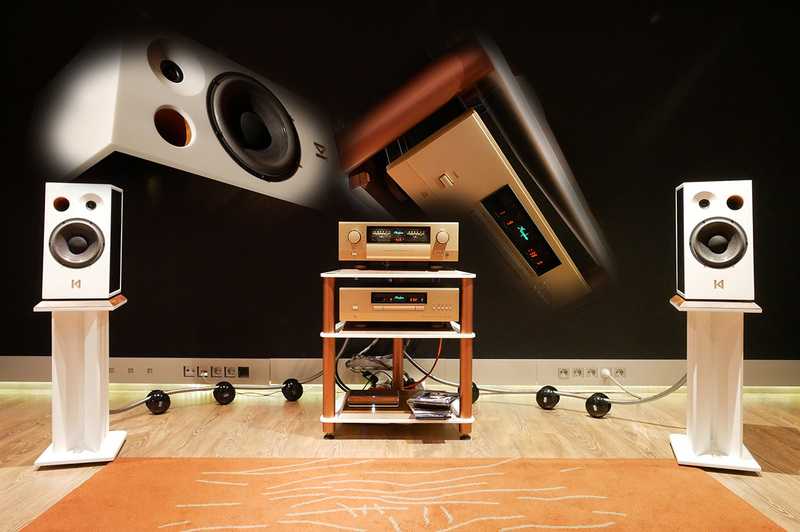 In combination with a Bergmann turntable and Zanden electronics including the Model 8120 100wpc power amp, the highly musical quality of the equipment and the presentation in both rooms were obvious, entertaining and educational. Many if not all other exhibitioners could take a lesson from these two demonstrations!" Behind the display, we see Javier, Miguel and Cayetano at the 2018 Shanghai show with a pair of Elektra in gold appliqué and a pair of Mimí in all black. My Barcelona audition had fallen on the evening of an event that earlier had featured Kii Three and Avantgarde Trio/Basshorn demos in different dealer locations. 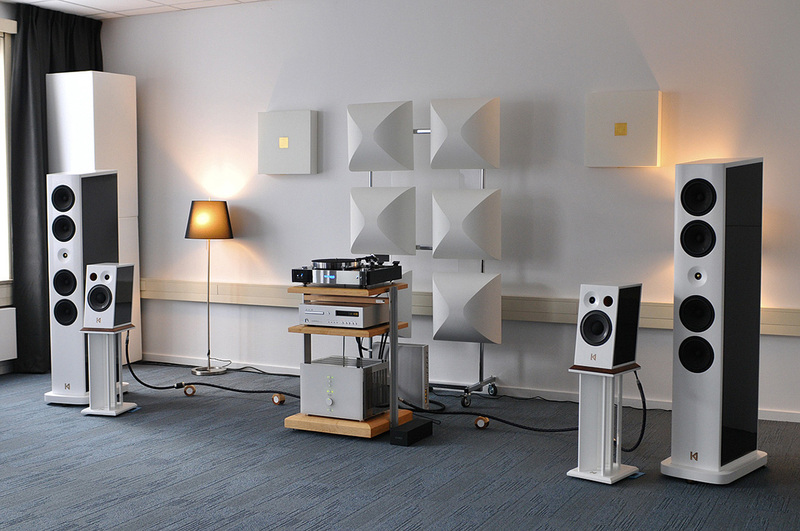 Of the three, Mimí driven by Accuphase had been my favourite by far. For size reference, Mimí next to Carmen then Elektra | empty Mimí cabs awaiting stuffing. 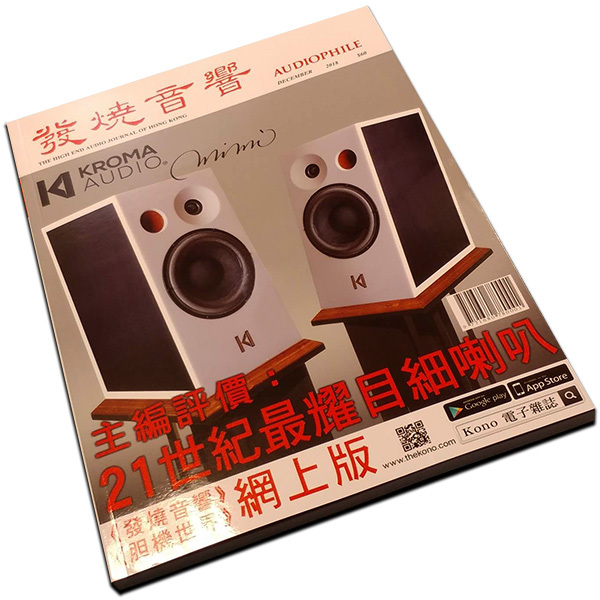 When I learnt that Artesania's very capable marketing manager Cayetano Castellano also behind that Enosound event had acquired a small stake in Kroma to become their export manager, a circle begun with my Kroma Audio visit to Granada then continued with my Julieta review squared off. Now the product had wings. Mimí would have to fly to Ireland. The attentive reader already noted an unusual specification. 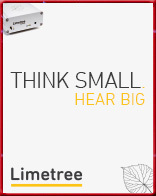 Claimed 92dB sensitivity for a 40x21x25cm HxWxD box is unexpectedly high. If true, it welcomes amps of 15wpc. The very petite 25wpc Bakoon AMP-13R comes to mind. With Krion the Spanish Porcelanosa company's answer to DuPont's Corian, numerous custom finishes await those of deeper wallets who don't mind longer lead times. Customization can even replace the Carbonfibre inlay of the cheeks with 24K true gold leaf like the Julieta version shows off at right. 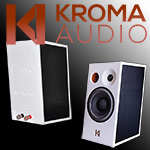 Kroma's design and voicing is a collaboration between company principals Miguel Castro and Javier Millán. As the editor of Spain's online HifiLiveMagazine, Miguel has many years of close-up auditions with competing speakers under his belt. 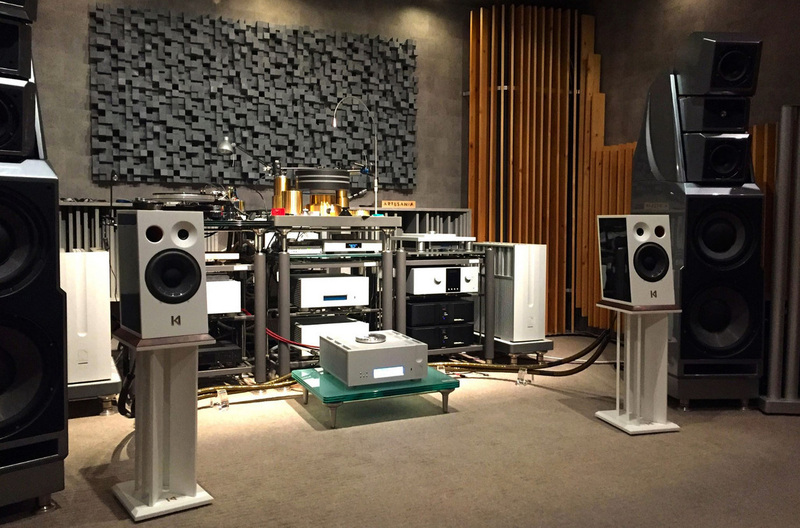 Here he mirrors Albedo Audio's Massimo Costa of Italy. As a regional modification expert particularly of speaker crossovers, Javier is the resident filter maestro. Kroma's location in luthier-rich Granada made it natural that tonewood like it is used in guitars would show up in their solid-wood port tubes; and that flamenco guitar players would be actual references to lock in their speakers' tonal realism. The strategic avoidance of metal fasteners—the drivers use synthetic Peek variants—traces back to their friendship with Cliff Orman of Vibex in Spain's Ciudad Real. His experiments convinced him that eliminating eddy currents generated by metallic screws and bolts benefits his powerline products. Since one could think of Krion as metalized MDF which replaces wood particles with aluminium powder but still bonds the shavings with hi-tech glue, exploiting the same resin to bond their cabinet's synthetic stone panels was for Kroma a logical next step to create a quasi monolithic i.e. chemically welded structure. Their choice of artificial stone mirrors Mark & Daniel's synthetic marble, Crystal Cable's German synthetic stone carved from solid for their Minissimo compact and Wilson's longstanding reliance on ultra-hard mineral-loaded methacrylates. 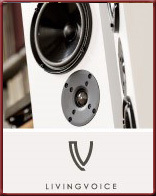 These companies' shared purpose is obvious: to create acoustically inert housings which make their drivers the sole sonic contributors, leaving box talk to the purveyors of singing cabinets. 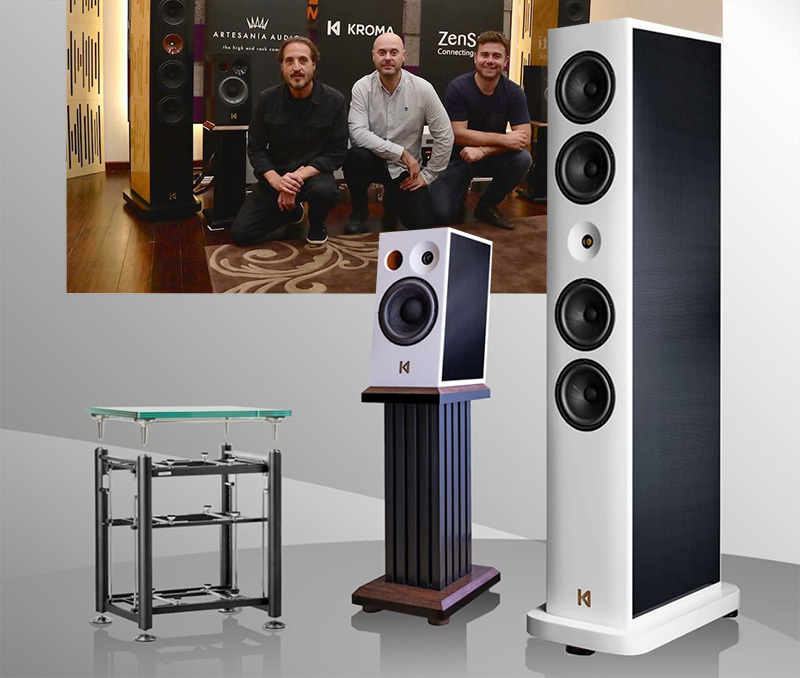 Unlike YG Acoustics, Magico, Stenheim, Fram, Fenix and their fellow aluminators, they simply believe that solid metal isn't ideally suited to the task. Where Mimí differs from Julieta isn't just a far lower price but a single port aimed out the front; and a stand separate and optional not integral. 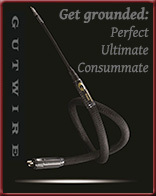 What it shares is wave-guiding its tweeter, a two-way concept, a Krion cab and potting its filter network to isolate it from internal box pressure effects. With Mimí, Kroma's catalogue previously starting at €30'000/pr opens up at €6'000/pr. For most, that's still very serious money. At 1/5th of Julieta's tag, it's also a very serious reduction for anyone considering membership in the exclusive Kroma Klub. Applications by then were already taken in faraway Hong Kong as illustrated by this magazine's front cover. And yes, I was told in Barcelona that the broad playground between Mimí and Julieta will eventually be filled by floorstanding versions of the Mimí concept. 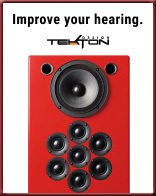 In your mind's eye, turn the stand into the rest of the box, add one or more mid/woofers and presto – future Mimícs. But that's a story for another day. Today is for when any other type speaker is simply too dominant even if you had the cash or ambition. Here's looking at you, inner-city flat dwellers. Here's saluting you of the spare bedrooms or studios which to convert into a personal listening temple. And we won't belabour the glaringly obvious. 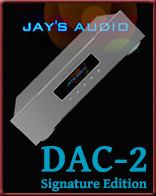 For 20Hz reach without sub assist and/or for truly sick SPL, nobody not out of their mind would ever pursue a compact passive monitor. 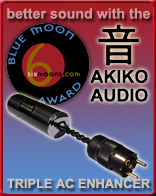 Active types like Kii' Audio's fully DSP'd Three are a different chapter in that good book. 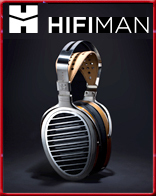 But they're not for when you already own electronics which you mean to keep. 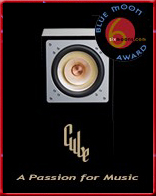 Neither will we belabour another obvious – that to go lower than the same sealed box would, Mimí adds to the self resonance of its high-quality mid/woofer a second resonant system called a port. Like all such systems, it's a trade-off between time coherence aka minimal group delay; and a fuller heavier voicing. If Mimí were sealed, you'd short yourself by probably an octave if not a bit more. That's the law.